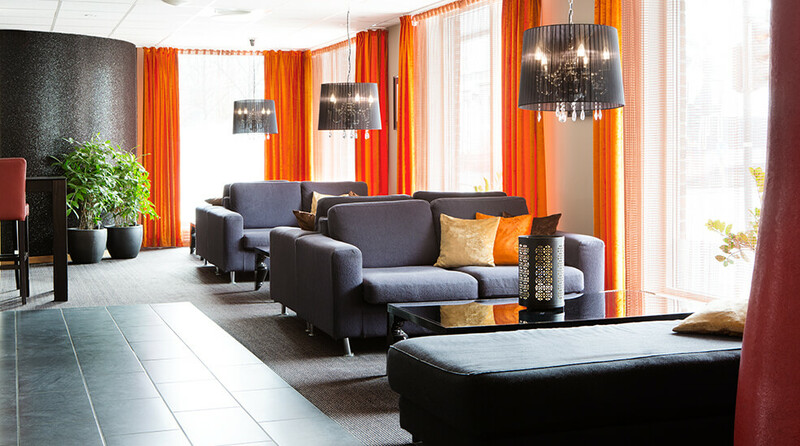 Welcome to Comfort Hotel Park in Trondheim. 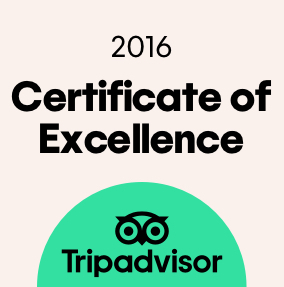 Here is some useful information for anyone wanting to stay with us. Municipal parking is available across the street from the hotel. As a guest, you can park your car here for NOK 230 per 24 hrs. The Comfort Hotel Park is a cash-free hotel. This provides a safer working environment for our staff as it reduces the risk of theft and burglary. It also means that we have more time to spend on taking care of our guests. For guests it means faster and more secure payments. We accept all major debit and credit cards. Please contact us for more information. To save the planet (and your wallet), we only clean your room every fourth day during your stay. If you would prefer to have your room cleaned every day, just let us know in the Barception no later than 10pm the night before..
All guests can access our free WiFi from anywhere in the hotel, so you can stay online as long as you want! Our lobby shop sells a range of tasty, fast and healthy food. You can buy anything from drinks to salads and snacks, as well as many other useful things that might come in handy when you're out travelling. Find out more about our lobby shop products. Did you have a late Saturday night? Don't panic! We serve breakfast until 12 noon on Sundays and you can keep your room until 6pm, at no extra cost. So relax, sleep late. It's our treat! If you want to check in earlier or later other days, that is often possible. Just ask reception. Your four-legged friends are also welcome at Comfort Hotel Park. For NOK 250 extra per visit they can stay with you at the hotel. Guide dogs are of course welcome at no extra charge. But remember to tell us when you make your booking, so that we can find a suitable room for you and your dog. We offer room upgrades from NOK 100 – 300. Ask at reception, we'll be happy to help.